In this age of big data, companies are flooded with relevant, actionable data. Yet complete understanding of that data remains elusive. 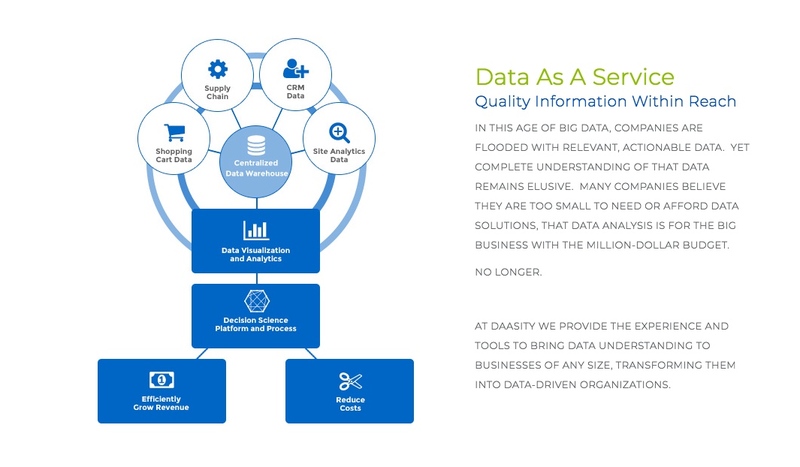 Many companies believe they are too small to need or afford data solutions, that data analysis is for the big business with the million-dollar budget. 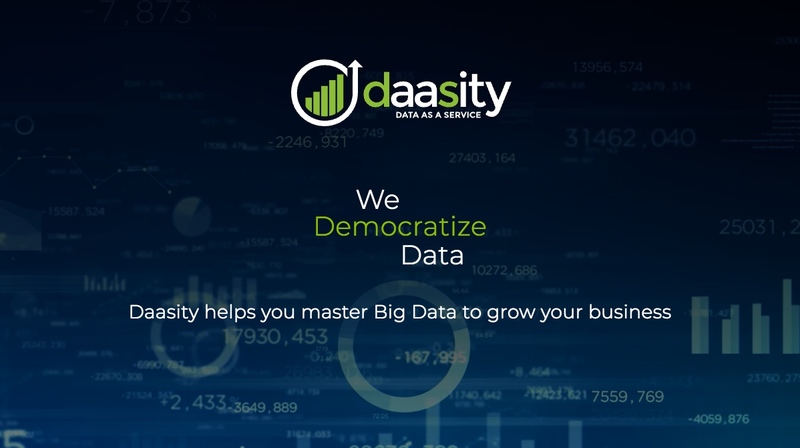 At Daasity we provide the experience and tools to bring data understanding to businesses of any size, transforming them into data-driven organizations. By utilizing the Daasity / Survey Monkey integration, your company will be able to automatically incorporate your marketing performance reporting into your Daasity reporting platform. Survey Monkey Integration is included as part of your Daasity Launchpad services.